If you’re trying to find some inspiring Christmas gifts for your partner in crime, or for yourself, we got you covered. 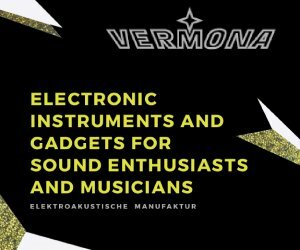 In this budget-minded list there’s something for everyone, from samplers to innovative controllers, producer courses to Eurorack modules, even books and traditional instruments. 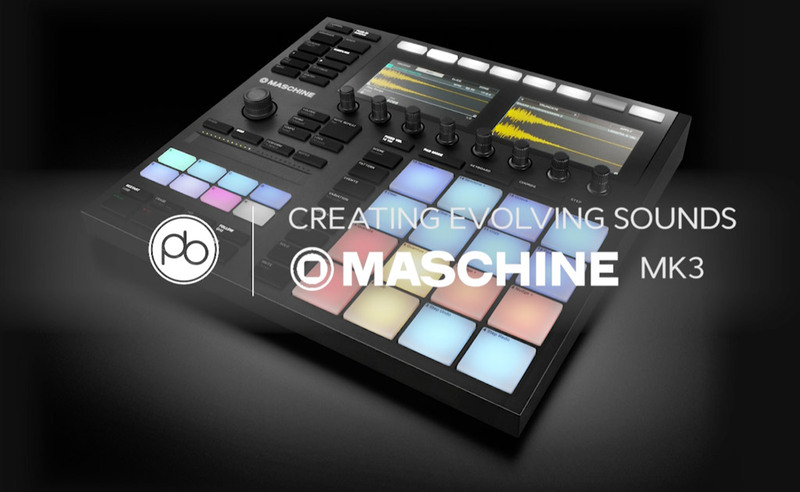 Surprised to see this one in a music technology blog? 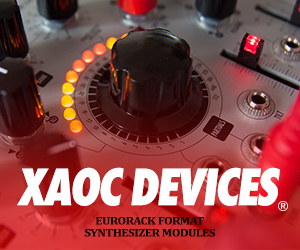 Well, these are beautiful and generally inexpensive instruments (with different names and variations around the world), that can also be very inspiring tools for open-minded electronic musicians. You can buy something as simple as this or a German-made Sansula (sounds awesome, we have one ourselves!). 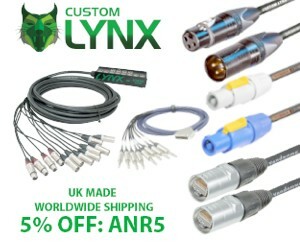 Simply record it for further sound processing, or use it with a contact mic (and something like the Mutable Instruments Ears) in a modular system. There’s a crazy world of sounds waiting for you there! We were going to feature the latest Bastl items, like SoftPop and Thyme, but they are not available yet so… we opted for the classic yet always lovely Microgranny (which is also considerably cheaper). 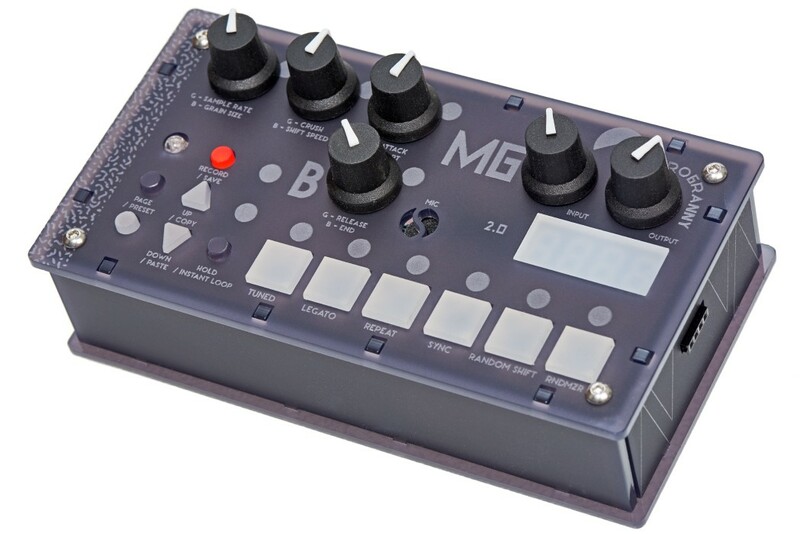 It’s an ultra-portable monophonic sampler, that makes the most of its constraints and boasts a very playful minimal interface. Great as a standalone device, it also plays well with your MIDI setup. File it under cutting-edge gifts! 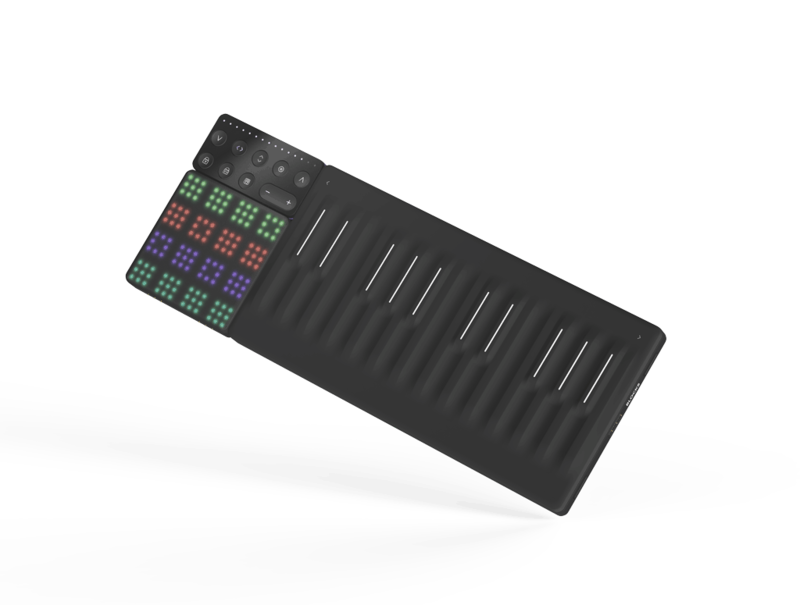 ROLI BLOCKS is a LEGO-like modular music system that brings the company’s innovations to a wider audience. 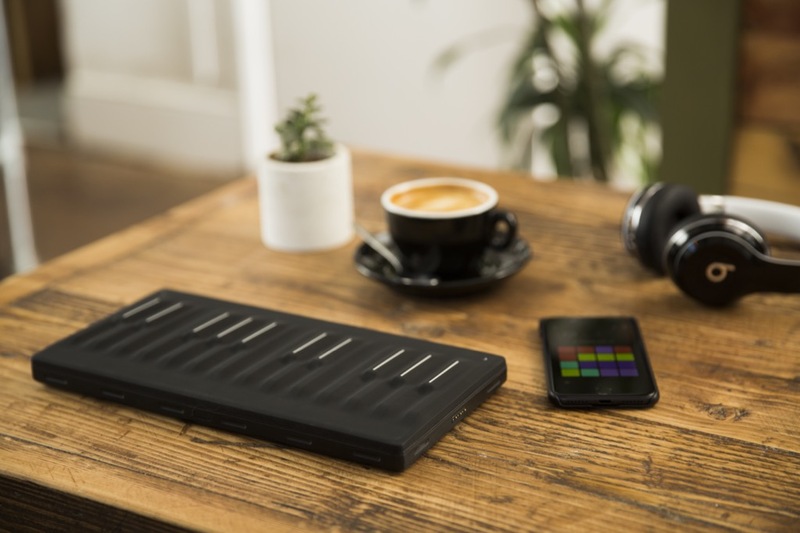 The Seaboard Block is a two-octave controller with ROLI’s 5D touch technology we’ve already seen (and loved!) in the Seaboard RISE and Seaboard Grand models. You can use it with your computer, tablet and even with hardware synths. You can buy the Seaboard Block here. We recommend pairing it with the Lightpad M, the latest of the BLOCK series, boasting a new softer, deeper surface (we’ve found the earlier BLOCK models might be a bit too stiff for some users). You can buy the Lightpad M here. 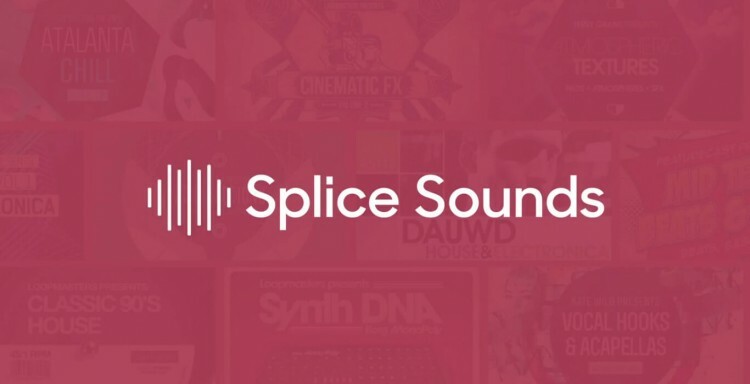 A stellar resource for all those producers, DJs and musicians always looking for fresh sounds and loops to play with. It’s only $9.99/month – and you get to keep everything you download even after you cancel. A 1-year subscription won’t break the bank and will provide plenty of inspiration! The DDJ-WeGo 4 is a fun, portable and affordable controller, an ideal option to enter the DJ world. In our review, we loved its easy integration with the iPad (it works with your laptop too!). This is the perfect gift to rock that Christmas party you and your friends have been planning since last year. An all-in-one solution for singer-songwriter and bedroom producers, with an incredibly attractive price point. 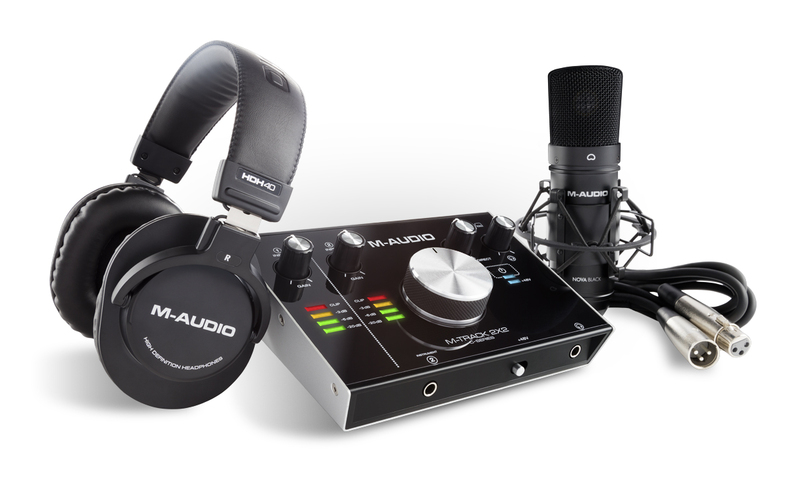 Audio interface, mic, headphones plus quality music software – basically all you need to record your Christmas hit. We all know you can do better than Bing Crosby and Irving Berlin! 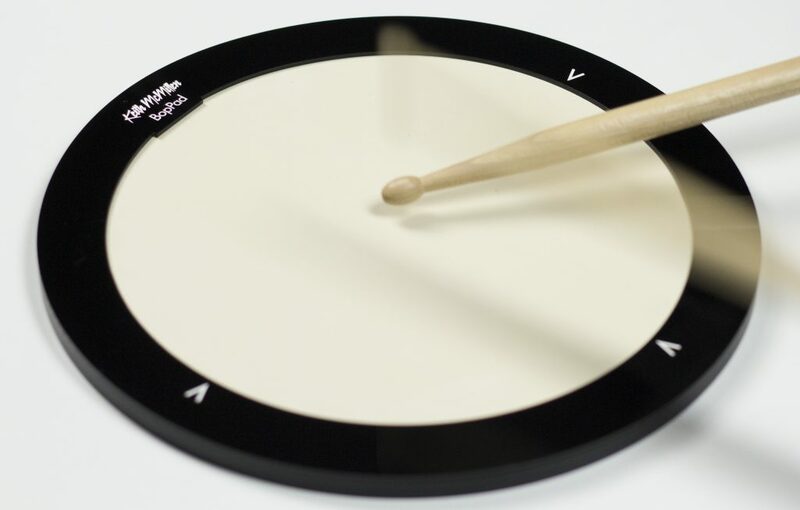 For all those who love electronic percussions and want to spice up their beats, this smart drum controller will be a fantastic gift. The BopPad is innovative (it’s from Keith McMillen after all! ), compact, versatile and sturdy. Oh, it’s also pretty affordable – bang for your buck (pun intended!). You can buy the BopPad here. Gear is fun, but for those who are serious about becoming a musician/producer, studying with the pros can be an invaluable resource. Especially for those who live away from the big cities, online courses are a fantastic option. We recommend Point Blank, a leading school with tons of top notch material and great instructors. If you’re on a budget, check Groove3’s online courses. 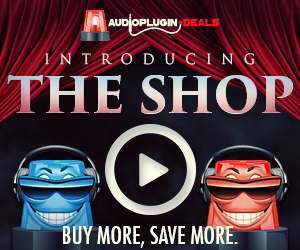 They offer quality tutorial videos and their 1-year All-Access Pass is super affordable. 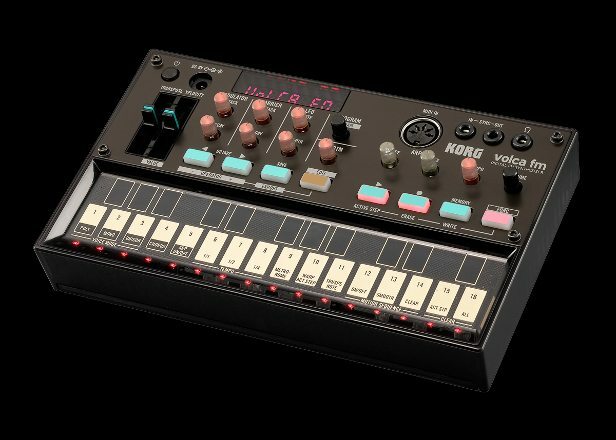 The KORG Volca FM is the most versatile unit of this popular series and makes for a great gift. It has that lovely FM sheen, it’s affordable and can be an ideal companion for a couch session, as well as become an integral part of a complex studio setup. 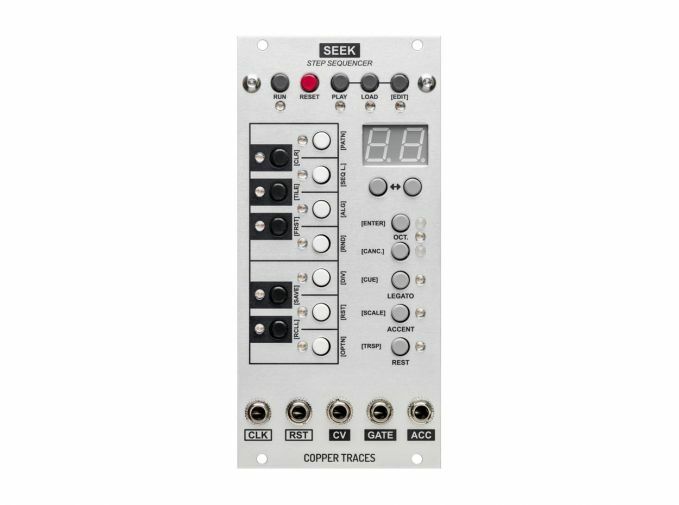 Compact, affordable and intuitive, Seek is a sweet monophonic step sequencer that can find its place in every Eurorack system. It also has a fair amount of lights, which makes it perfect for a modular session by the Xmas tree! 2hp Eurorack modules are inexpensive yet very effective tools, in particular for all those systems where space (or money) is an issue. It’s hard to pick just one module from the catalog, but the latest Arp with its multitude of chord types and playback modes will provide many hours of fun. How about a twisted arpeggiated version of “All I want for Christmas is you”? Books are always a great Xmas gift. Push Turn Move looks stunning (it’s even red, how Christmasy!) and it’s chock full of interesting bits of information for any electronic musician. 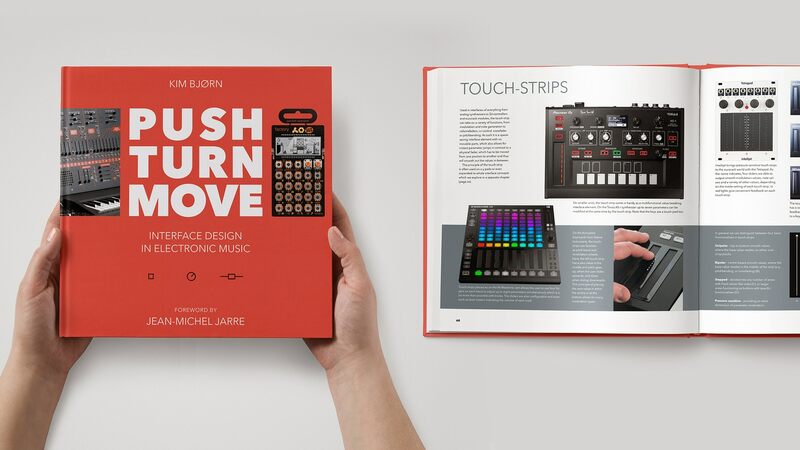 If the design of the instruments you play everyday (and of those you’ve always dreamed of) is something utterly fascinating for you, this is the next book you want to read. You can buy it from the authors here. This one is for those who need a flexible MIDI to CV box and have already spent too much on their modules (ramen for the next 6 months… rings a bell?). The CV.OCD is a very affordable yet really well-thought solution. Four analog CV outputs, twelve gate outputs, a wide range of MIDI to CV mapping options at a budget price! Plus, it’s a boutique handmade item, which will make you feel better! You can buy it from the maker here. 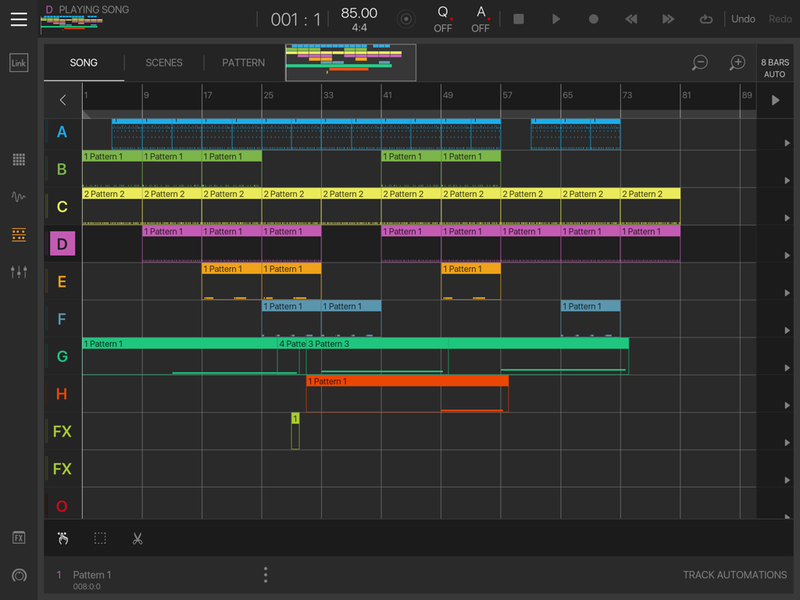 For those who make music on the iPad (and feel like going beyond Garageband), Beatmaker 3 is a must-have, and probably the closest thing to an Ableton Live style workflow clip/scene launching that you are likely to find. The new version of the popular Intua app can act as your main hub for recording, arranging and mixing your music, and it’s still very cheap, compared to desktop software DAWs. (Disclaimer: if you buy some of the products on this page using the links provided, you’ll help us pay our bills and make ANR always better. Thanks for your support).